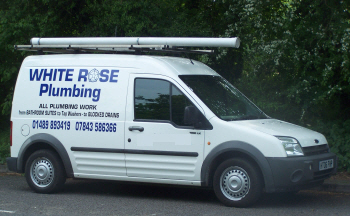 Whiterose Plumbing has been established as a reliable family run business based in Waltham Chase, Southampton for more than seven years. We specialise in bathroom and kitchen fitting from design to completion and are also happy to come and change a tap washer, service a shower, change a radiator, repair a toilet, unblock drains - just give us a call. Don't just take our word for it - here are some comments from our customers.